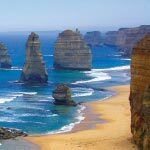 If you are lucky enough to have the time to stay overnight along the Great Ocean Road, then you definitely should consider it. 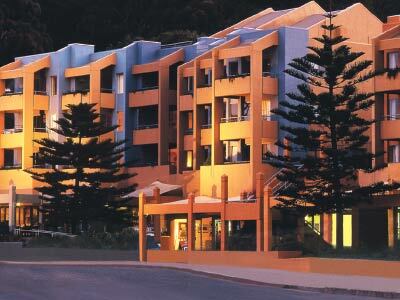 Stay overnight at the surf coast town of Lorne, a popular holiday destination especially during summer. 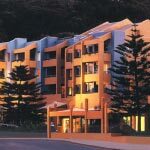 Join our regular day tour to Great Ocean Road and be dropped off in the beautiful resort town of Lorne staying overnight at Cumberland Resort with use of resort facilities. Arrive late morning with the afternoon and following morning free to relax and enjoy. 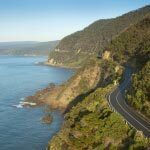 Rejoin the coach in the late morning on the following day and continue with your adventure along one of the world's greatest scenic coastal drives. 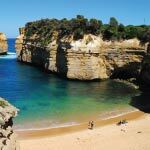 Our lunch stop (own expense) is at Apollo Bay before continuing to Port Campbell National Park to explore the Twelve Apostles, Loch Ard Gorge and Island Arch. 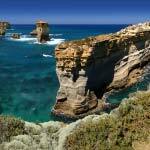 Port Campbell National Park home to the Twelve Apostles and aptly named "Shipwreck Coast"
Price based on two people sharing a room. Single passengers should select the Single Adult Overnight price listed when booking.